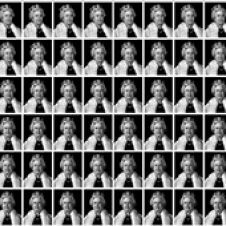 Chris Levine was commissioned by the Jersey Heritage Trust to create a portrait of Queen Elizabeth II in 2004. 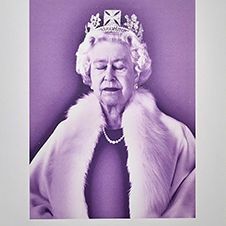 The portrait was to mark 800 years of allegiance to the Crown by the Island of Jersey. 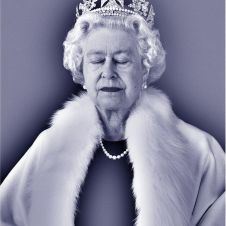 ‘Equanimity’ was presented to the National Portrait Gallery by the people of Jersey in 2011. 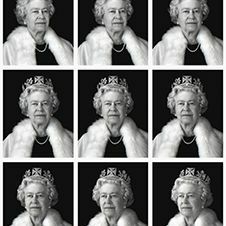 In 2012 it was repurposed in a new work, ‘The Diamond Queen’, featuring 1,100 white diamonds, created with the London jeweller Asprey; and it has appeared on a holographic £10 Jersey stamp and the £100 Jersey banknote. 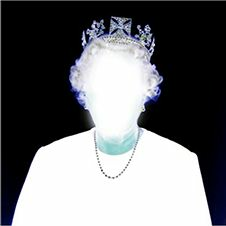 An earlier version of ‘Equanimity’ had already toured to the National Gallery Complex, Edinburgh; National Museums Northern Ireland, Belfast and National Museum Cardiff as part of The Queen: Art and Image exhibition. 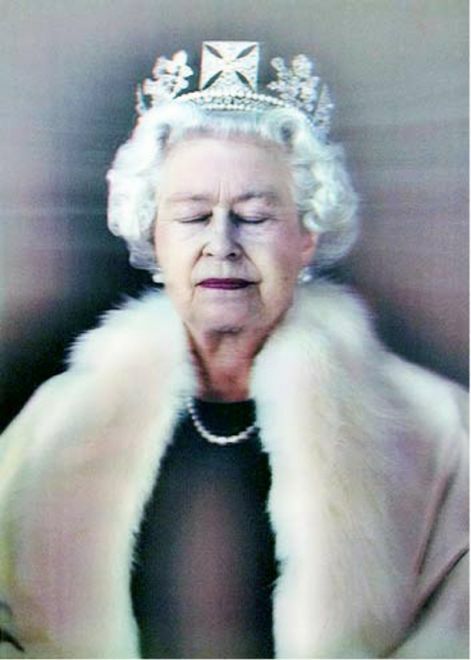 The exhibition also included the work ‘Lightness of Being’ by Chris Levine, an image derived from the sittings for Equanimity which depicts the monarch with her eyes closed. 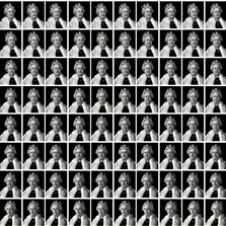 They were chosen as the opening and closing pieces to the show and were seen by over half a million people from 17th May to the 21st October 2012. 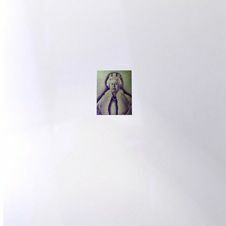 The iconic body work has since had international acclaim and has been editioned through the Fine Art Society, London.